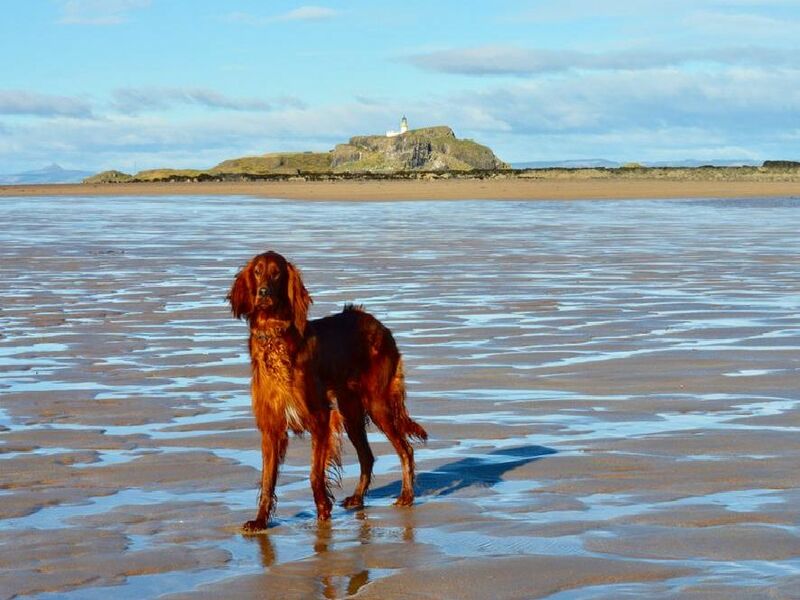 Take in Edinburgh's best views with your pet in tow at one of these popular dog walking spots. Blackford Hill boasts arguably the best views in the capital with Edinburgh Castle and Arthur's Seat both visible from its peak. Popular with other dog walkers your pooch is certain to make friends here. This pocket of wilderness in the town's centre boasts a huge choice of walks for dogs and their owners to undertake. Scale the Sailsbury Crags for remarkable views of the city - and a picture opportunity for your pup. Start this walk on Ravelston Dykes and follow a gravel path that runs adjacent to Ravelston Golf Course and Continue to the hill's peak constantly keeping an eye out for the remarkable views of Edinburgh Castle.